Mincove Homes have expanded their build area to encompass the picturesque Wingecarribee Shire Council. 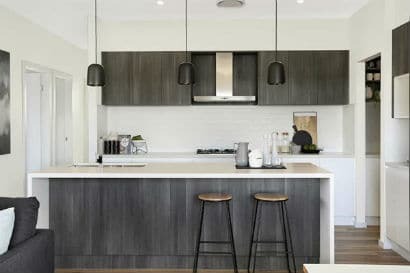 When it comes to building in the Southern Highlands, whether you’re in town or on the outskirts on an acreage, Mincove Homes has the ideal solution for you. Explore our wide range of “easy living” designs or talk to us about your plans for a complete custom build. As a local, family owned and operated business for the last 18 years, Mincove Homes have developed the unrivalled expertise required to work with any challenge that our landscape can present. If you’re searching for a local builder in the Southern Highlands area with the experience and customer focus to ensure your build process is as impressive as the end result, please contact us today to start your journey toward your new Mincove Home.